In days of old, elaborate kitchens you would find "catering" areas involving many different functional spaces. This space is where kitchen staff would spend their days busily catering for the varied culinary need for the family. In addition to the main kitchen, there might be a scullery, larder, buttery, winery, a cook’s room and a butler’s pantry, to mention a few. Today’s modern homes have done away with all that, simplifying the process of cooking to the extent that one kitchen per household typically gets the job done. As a result, the kitchen we all have come to know and love has become the heart of the home. Better still, the kitchen is often an open plan, a multifunctional area where we cook and eat, relax and socialize with family and friends. Let's talk storage before we get into more. Most people with dreams of a clutter-free kitchen are thinking - what are we supposed to do with our kitchen stuff? You would need a pretty big kitchen (in a pretty big house) with lots of concealed storage solutions to accommodate most people’s kitchen possessions without it looking cluttered. From pots and pans to china and glassware, food and drink, gadgets and small appliances, essential supplies, and cleaning equipment, it all has to go somewhere – and ideally, somewhere you can’t see it. If you like traditional kitchen design, suddenly the idea of an extra room to store all the necessary ‘stuff’ doesn’t seem like such a bad idea. Maybe there’s a good reason that sculleries and butler’s pantries are emerging as the latest trend in design. 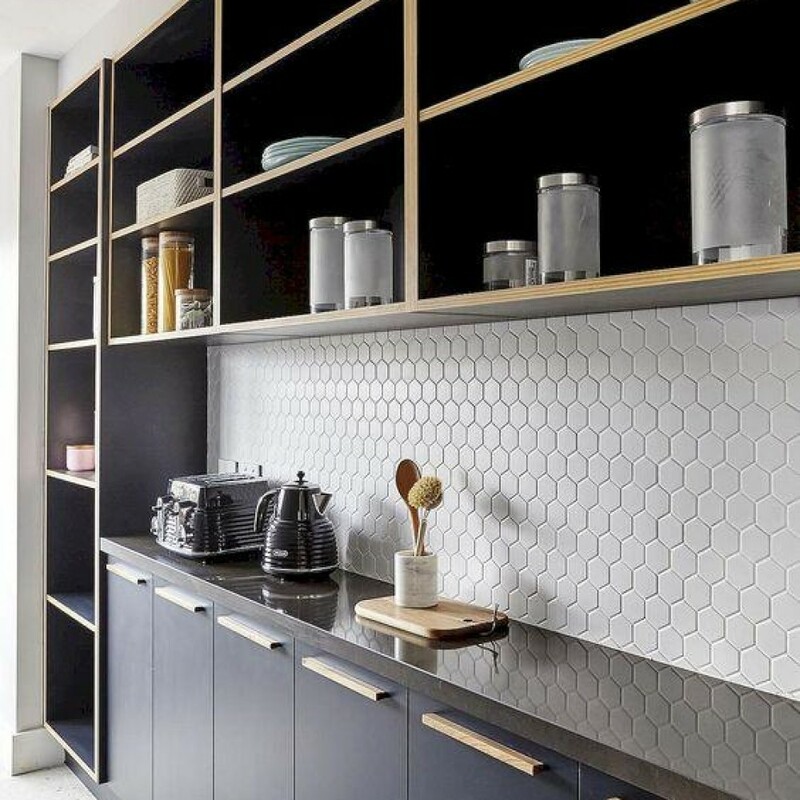 With practical design and kitchen storage solutions being top of the list in terms of kitchen design, sculleries and butler’s pantries are beginning to become popular again. Interestingly, the two terms are often used interchangeably, though the two areas are not the same and serve different purposes. Depending on the exact needs of your kitchen and lifestyle, you'll more than likely choose one over the other. Now, let's get to the differences between the two. Only then will you be able to decide which one is right for your kitchen and lifestyle. Let's start with the basics; the scullery kitchen is a back kitchen located adjacent to the main kitchen. Back in the day, the scullery was a working area. Scullery maids had the job of dish washer and cleaner upper, both after the cooking was done and after the meal had been consumed. Long before dishwashers were invented, the scullery was the room where it all happened. Located at a separate area just off the kitchen, it wouldn’t be visible to the rest of the home. There’d probably be an extra large sink, plenty of countertop space, open shelving and large storage cupboards to keep all those practical everyday essentials that no one wants on display in the main kitchen area; namely the bulky blender, coffee machine, and toaster. In today’s modern kitchens, having a scullery is a definite luxury. Now, let's think about if it is right for your kitchen. Having a scullery is right for you if you regularly host dinners, your guests always tend to gather in the kitchen, right next to the dirty dishes and empty wine bottles. It's also something you might use if you often use caterers and host dinner events. If you're reading this nodding your head to those statements an extra "support" room in the form of a scullery might be an absolute godsend. Maybe you're an enthusiastic hobby cupcake maker. A scullery will provide the space you need to spread out while processing your ingredients, store any equipment you may need as well as the finished results of your labor – while not getting in the way of general kitchen use. Very handy. Not to be confused with a regular old pantry, the butlers pantry is also adjacent to the main kitchen but serves as a staging area for serving meals. It commonly also serves as a bar area for drinks to be made and prepped for guests. In the past, it would typically be the household butler’s job to prepare and serve formal meals and drinks. Having a dedicated space near the dining room where last-minute preparations could be carried out and a final eye glanced over the presentation of the dish before it went out to the diners was a must. If you’re struggling to visualize this, any episode of Downtown Abbey in which Carson, the family butler stars, is sure to inform you on this. These days, the Butler's Pantry is making a comeback. Whether it’s a simple sideboard discreetly positioned or a fully stocked serving station complete with a sink, it’s where everything you need for the table should be handily located. Table mats, napkins, silverware, glasses – and for the happy hour host, why not a mini fridge or wine cooler? Whether you are thinking about a space that is more for food prep or more for storage, between the Scullery Kitchen and The Butler's Pantry you will find both can be what you make them. The nice thing about both the Butler's Pantry and the Scullery Kitchen are they can both be made unique to cater to a families individual needs.